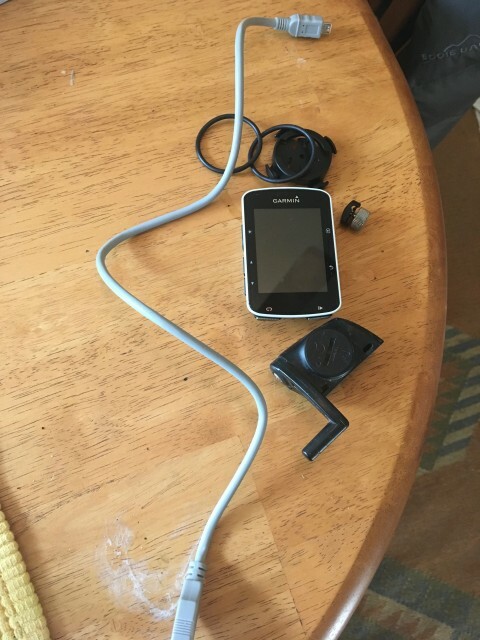 You are here: Home Forum Technical Private BBC Member Sale Garmin 520, and extras! » Garmin 520, and extras! I'm selling for $185 for the whole shebang!